Posted: September 3 – 7:30 p.m. The North Texas Municipal Water District (NTMWD) repaired a section of 72-inch-diameter treated water pipeline that experienced a break in the 4500 block of Crystal Mountain Drive in Richardson last Thursday afternoon. The pipeline has been repaired, and was placed back into service at approximately 4:15 p.m. today. 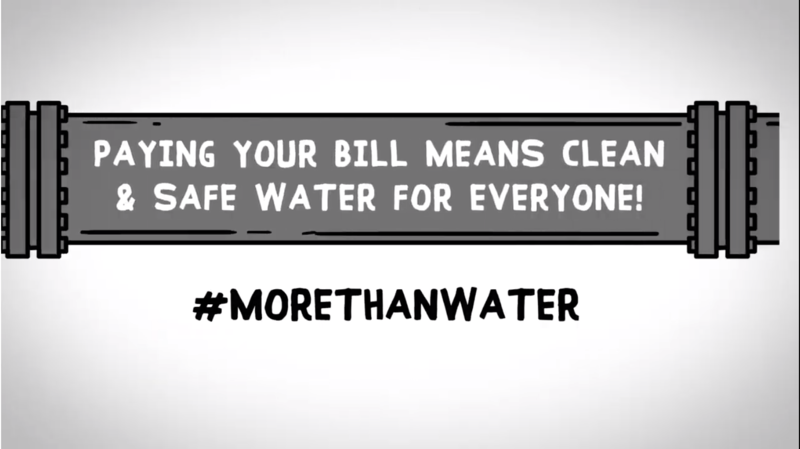 With the pipeline back in normal operation, NTMWD is informing cities served by this pipeline that curtailment of outdoor watering is no longer needed. 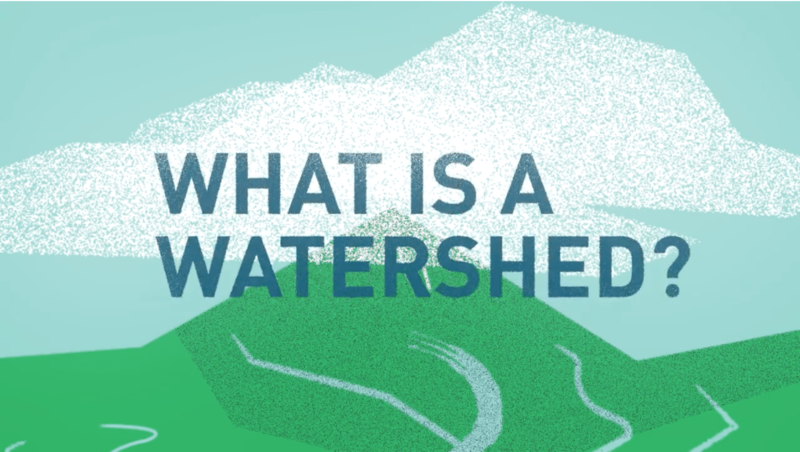 The regional response to conserve water while repairs were being completed was critical to ensure that adequate water supplies would be available. The pipeline break involved one of two major water transmission lines that serve the City of Richardson and surrounding communities, including Garland, Murphy, Plano, Sachse and Wylie. 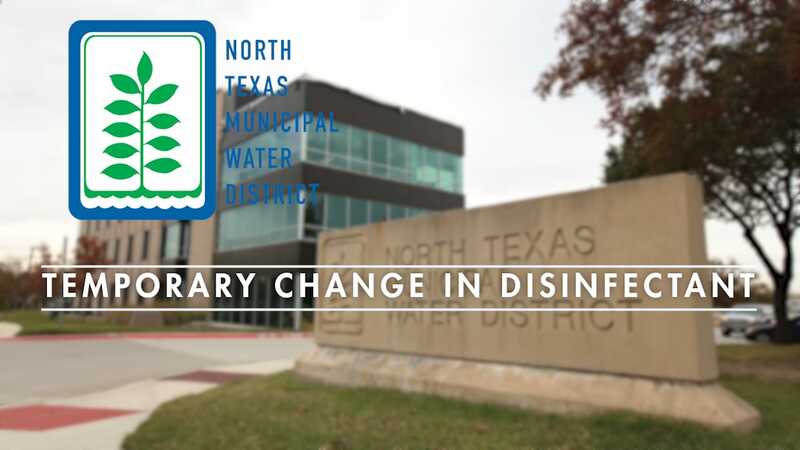 While NTMWD forecasted the ability to continue meeting water demands through the duration of repairs, the request to curtail outdoor watering was a precautionary measure to ensure continued water service for essential needs. Water quality has not been affected. The NTMWD will continue to work to determine the cause of the pipeline failure and will communicate with affected homeowners, as additional information is available. Posted: September 3 – 1 p.m.
Posted: September 1, 2018 – 3:15 p.m. The North Texas Municipal Water District (NTMWD) is continuing to make repairs on a section of 72-inch-diameter treated water pipeline that experienced a break in the 4500 block of Crystal Mountain Drive in Richardson on Thursday afternoon. District officials say they are on track to complete repairs by Monday evening, and they continue to work closely with cities served by this pipeline to ensure deliveries to storage tanks that provide water to thousands of residents. The break involves one of two major water transmission lines that serves the City of Richardson. Other surrounding communities also receive some of their water through these pipelines, including Garland, Murphy, Plano, Sachse and Wylie. NTMWD is asking customers in these cities to curtail outdoor water use until 6 p.m. Tuesday, Sept. 4. Water quality has not been affected, and the investigation into the cause of the break is continuing. The damaged section of the pipeline has been fully excavated and replacement pipe is on the scene. Removal of the damaged section and placement of the new section is expected through Saturday. Officials hope to have the pipeline back in service by Monday evening, however NTMWD is urging residents to turn off irrigation systems to preserve water supplies for essential needs. The District has gone door-to-door to provide impacted residents with information about reimbursement for temporary relocation expenses until pipeline repairs are completed. Property damage claims should be submitted to the homeowner’s insurance company, and NTMWD has provided homeowners with contact information for the District’s insurance administrator. Posted: August 31, 2018 – 12:07 p.m. The North Texas Municipal Water District (NTMWD) is making repairs on a section of 72-inch-diameter treated water pipeline that experienced a break in the 4500 block of Crystal Mountain Drive in Richardson on Thursday afternoon. The repair is expected to take at least 72 hours to complete. NTMWD is coordinating with cities served by this pipeline to ask their customers to curtail outdoor watering through 6 p.m. Tuesday, Sept. 4 by turning off irrigation systems. The break involves one of two major water transmission lines that serves the City of Richardson and surrounding communities, including Garland, Murphy, Plano, Sachse and Wylie. While there are reduced flows into the City of Richardson’s system, water service is still being provided. 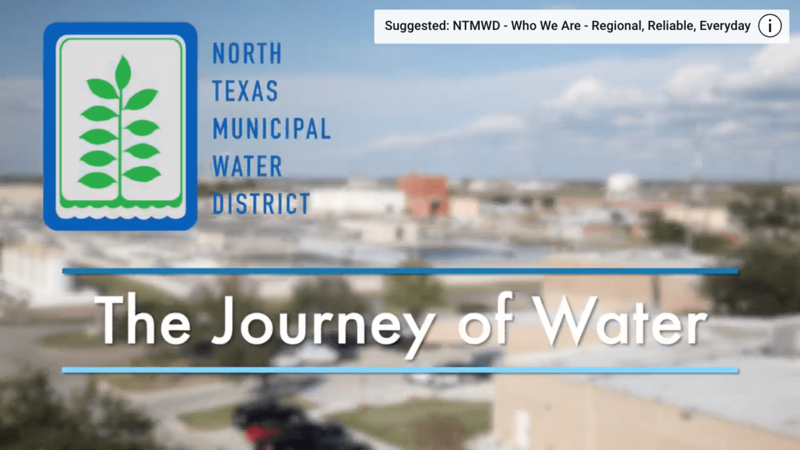 NTMWD forecasts the ability to continue meeting water demands through the duration of repairs, however this request to curtail outdoor watering is a precautionary measure to ensure continued water service for essential needs. Water quality has not been affected. Posted: August 30, 2018 – 6:24 p.m. 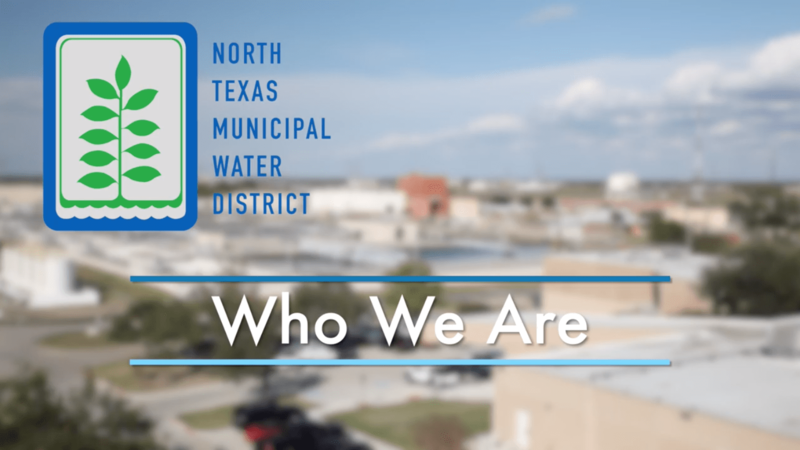 This afternoon, the North Texas Municipal Water District (NTMWD) experienced a water line break in the 4500 block of Crystal Mountain Drive in Richardson. The break involves one of two major water transmission lines in the area, and crews are working to make repairs, identify the cause, assess the extent of the damage and assist impacted residents. While there are reduced flows into the City of Richardson’s system, water service is still being provided. The City of Richardson has requested all businesses and residents to limit water use to drinking and other essential uses only. Water quality has not been affected. It is estimated that about 20 homes may have been impacted and access is limited in the immediate area as crews work to respond. NTMWD staff on site are going door-to-door and communicating with affected residents – providing instructions and offering assistance to them as the District works over the next several days to make repairs.